Nothing Bundt Cakes came to SPM to help build awareness in local franchisee markets and also spark national buzz around National Bundt Day, Nov. 15. One caveat – the campaigned needed to go from concept to completion within a six-week timeline. 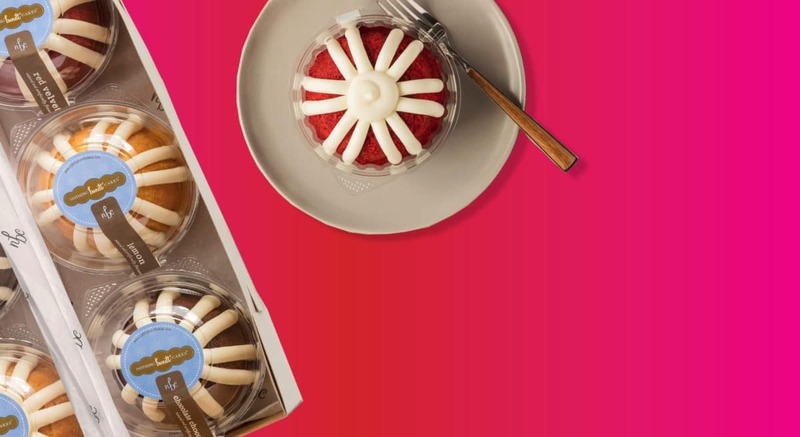 Because of the tight turnaround, SPM sprung into action with a grassroots strategy that targeted a select handful of key markets, layering in influencers for on-point, ownable and timely messaging as well as a national brand activation on The Talk on National Bundt Day. Tactics included street team marketing, social media giveaways and traditional media relations around the holiday and giveaways.